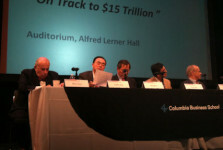 Business Conference addressing the topic: Is it time for my company to have a new China Strategy? 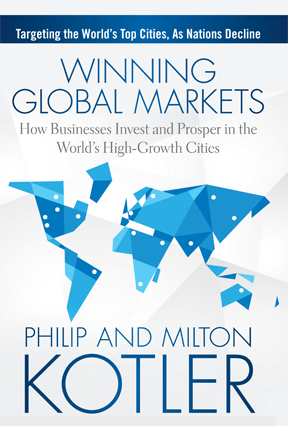 Milton joins influential leaders from academia, business, and government to engage in in-depth discussions on critical decisions that China must make during an era of leadership transition and economic challenges. 03/08/2013: “It is not enough to be profitable. Companies must also grow. 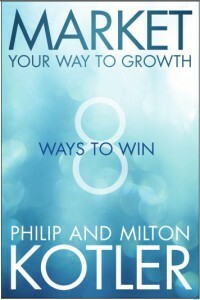 In fact, if you don’t grow, you won’t be profitable for long. 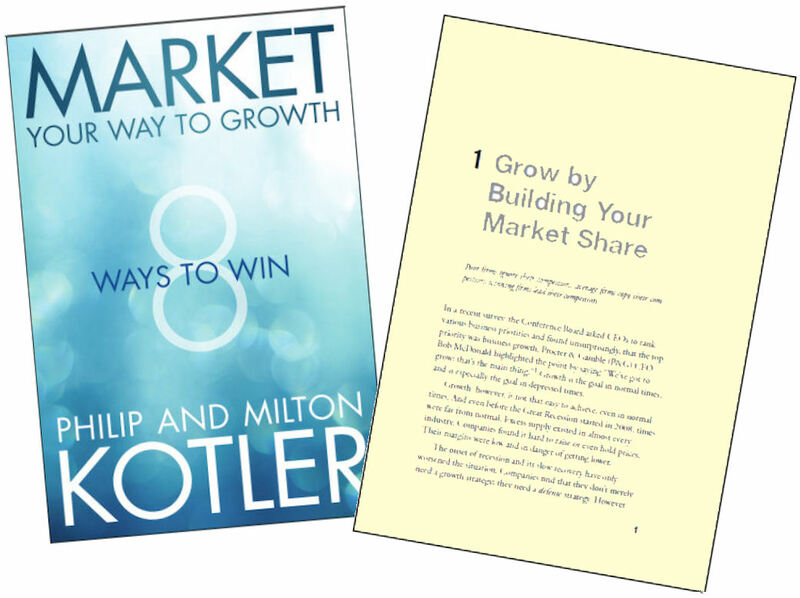 Staying with the same customers, products, and markets is a recipe for disaster.” Read Philip Kotler’s latest article on the MaRS Website, which helps entrepreneurs bring new and innovative ideas to the marketplace. 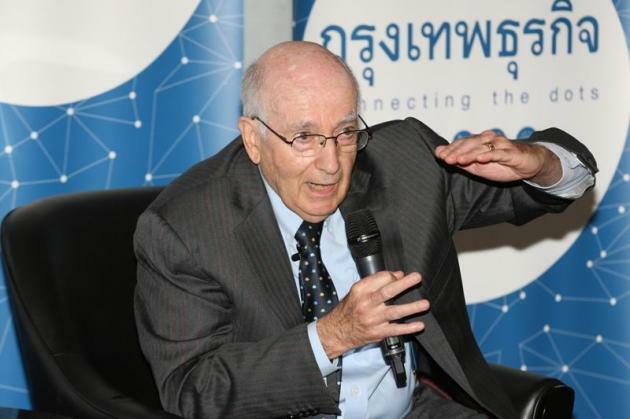 Download Milton Kotler's remarks on macro-economic issues at the Annual China Business Conference, jointly sponsored by the Columbia Business School and the Greater China Society on April 5, 2015. Download remarks here. Download Philip Kotler’s Maxon Lecture, given at the George Washington University School of Business.